nuMaps Onetime North America NT 2011 DVD contains full coverage for the United States, Canada and Puerto Rico. 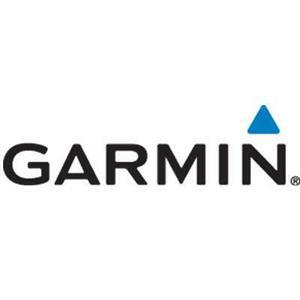 nuMaps Onetime North America NT 2011 will update your preloaded Garmin GPS Unit with the latest maps. Navigate with confidence having interstates, highways, and residential streets at the tip of your finger. The data also contains points of interest, including business listings such as: food and drink, lodging, attractions, entertainment, shopping, emergency services, post offices, campgrounds, movie theaters, and more.